Welcome and Thank's for clicking the link personally sent to you. I appreciate your time and effort. of the 64 Card Oracle Deck, 200 page Book, Coloring Book & Box Set. "KEYS TO REALIZING YOUR DIVINE NATURE"
Numbered First Edition Oracle Deck Set. 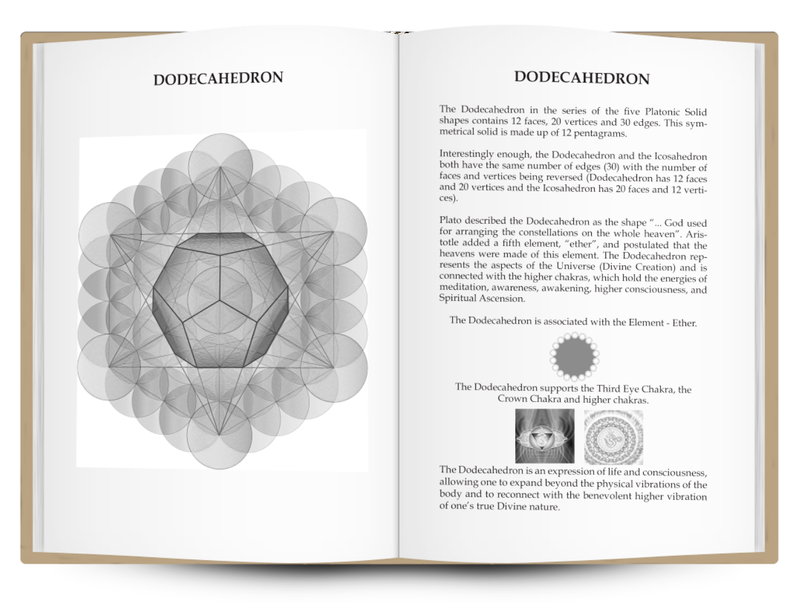 64 CARD HIGH VIBRATION FRACTAL SACRED GEOMETRY GRAPHICS, LIFE CHANGING INSPIRATIONS, KEY AWARENESSES AND AFFIRMATIONS TOGETHER WITHIN A 200 PAGE ACCOMPANYING BOOK, 120 PAGE COLORING BOOK AND LIFT TOP BOX IN THIS LIMITED NUMBERED FIRST EDITION. Print Edition of the 64 Card Oracle Deck Set. After almost three and a half years of dedication, Inspiration and support from family, friends and my editor, the 64 Card Oracle Deck and Book set is ready for production and publishing. Each card-Inspired artwork radiates Magic and Wonder. 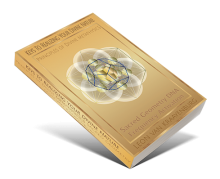 The accompanying book of 200 plus pages delves quite extensively into Sacred Geometry, said to be the Blueprint for Creation, which explores unifying the Grand Architect of the Universe, God, and science. The insights and inspirations to each card are Key Awarenesses being the Inner Teachings as taught by the Masters of the Tibetan Himalayas. The conscious awareness evokes one's innate wisdom within to realize and live a life of Perfect Health, Happiness and Abundance, in all areas of one's life effortlessly. 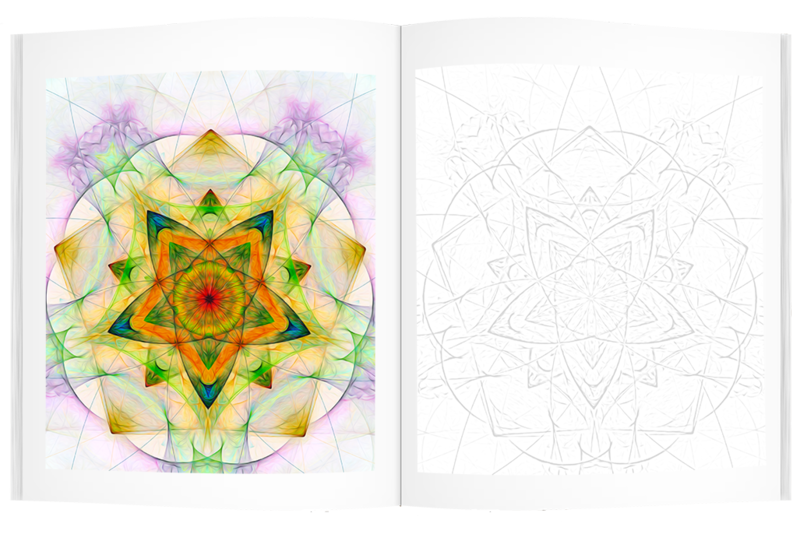 Also included is a 100 page coloring book to practice drawing and coloring the Sacred Geometry designs as well as Sacred Fractal designs. Purchase of a set, and sharing with friends and family will make the First Edition production run possible. WHAT AM I OFFERING IN RETURN? 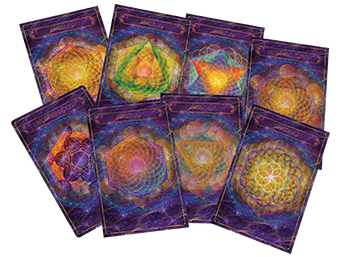 The First 333 Oracle Deck Sets Purchased Will Receive Complimentary Gratitude Rewards For Your Participation. 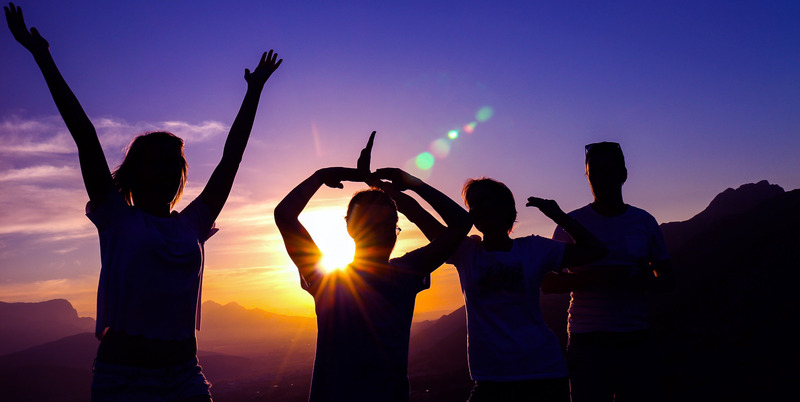 Are you and those you can inspire Happy, in Perfect Health, & Experiencing Harmony & Abundance in all areas of Life? Are you or those you love in intelligent revolt to Limitations? How would your life look if your intentions and actions thereon were in confidence instead of responding to fear? - Self Love assigns all the attributes of Creator within to Realizes your Dreams and Aspirations. Imagine what it would be like to wake each day feeling loved, centered, calm and connected to Source. 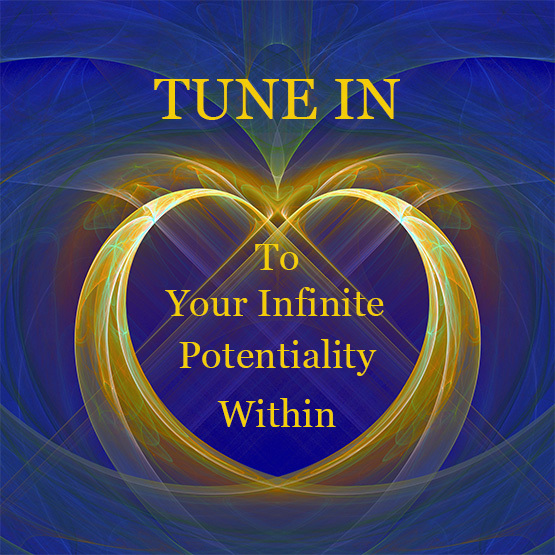 Your blueprint is that of Creator - Tune in & experience mastering the Self through Key Awarenesses which evoke your Innate greatness effortlessly. When you realize and recognize the Attributes of the Divine are Within you, Love being the greatest of them all - They become your Own. In embracing your Divine Self within, not external to you, you begin to Operate with Absolute Faith, Act Confidently with capability & in Strength, with a deep knowing that all your aspirations are already met. Your Actions become a Powerhouse for they Align with your Intentions and supporting thoughts, fueling your Passion and Purpose. Gain your Freedom in Realizing the complete Expansion of Yourself in Creator - It is your Birthright. Do you live in Gratitude for all your Experiences? This one Shift aligns you with the Laws of Giving and Receiving. 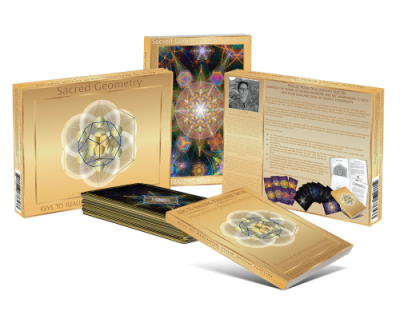 This 64 card Oracle Deck Set and 200 page accompanying Book includes 40 pages of detailed Sacred Geometry graphics & explanations. 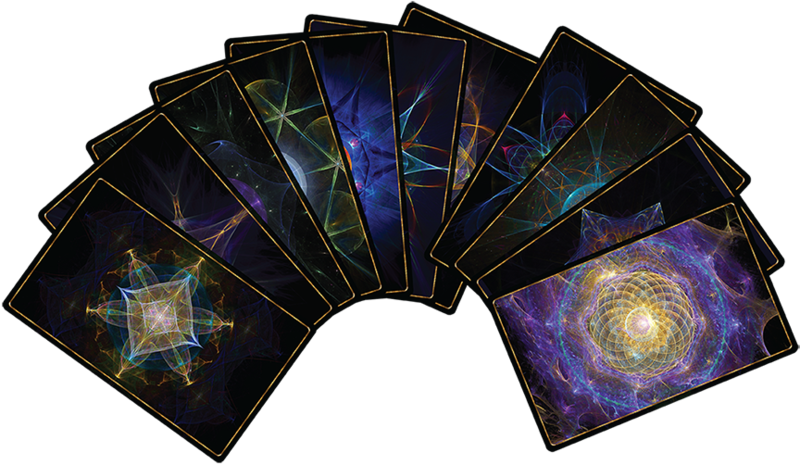 Each cards fractal artwork is Divinely Inspired, radiating Vibration & Frequencies, Awakening your Divine Innate Self. The Inspirations or Key Awarenesses to each card share the Inner teachings as taught by the Masters of the Tibetan Himalayas, & the Ascended Master Christ, in Invoking the Intelligence of the Supreme Being Within. Also included is a 100 page coloring book to practice drawing the Sacred Geometries as well as coloring of many Sacred Geometry Fractal art drawings. 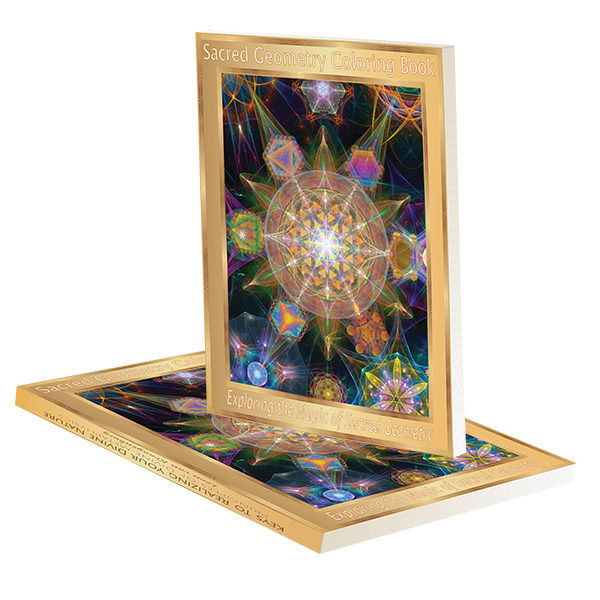 This beautiful deck of 64 Sacred Geometry Oracle Cards are 3.5 inches by 5.5 inches. They have rounded corners for easy handling and durability. They are printed to the highest quality standards on sturdy 350 gsm coated art paper. Each card is double sided 4C color printing. The edges are gold foil stamped and a UV coated finish applied on both both sides for long lasting handling and durability. The accompanying book of 200 pages is 6.75 inches by 4.25 inches and is perfect bound. The cover is 300 gsm glossy art paper, with 4C printing and has glossy lamination. The inner pages are of 128 gsm glossy art paper and coated after printing. The Elegant flip top box is 8.75" x 7.0" with a divider between the cards and the book. Finger cut outs are provided for easy access to the cards. It is constructed of 1200 gsm grey cardboard covered with 158 gsm Glossy art paper, 4cC color printing and coated with matte lamination. When you are Inspired, Passionate and Enthused from within, you become the Perfect Conduit for the Expression of Source, which summons into action or brings into existence the excitement in others, often as if by magic. One complete Deck Set - Numbered Limited Edition. Immediate Access - Free One Year Subscription to the Interactive Online Oracle Cards. You will also receive Free a stunning high quality print rendered as an Oil Painting of one of the Oracle Cards. Size: 9.25" x 5.7". Special Acknowledgement in the Book. Listing on a "Partners Page" on Sacred Dna Keys website and Facebook Page with your logo and website or Facebook links. Two complete Deck sets - Numbered Limited Edition. Immediate Access for you and those you gift sets to. Free One Year Subscription to the Interactive Online Oracle Cards. You will also receive Free a stunning high quality print of one of the Oracle Cards, rendered as an Oil Painting. Size 14.0"x 8.7". Premium Acknowledgement in the Book. Please contact me for larger therapeutic & educational purchases of 10 or more sets for special freight rates as well as additional Rewards. Five complete Deck sets PLUS ONE FREE - Numbered Limited Edition. 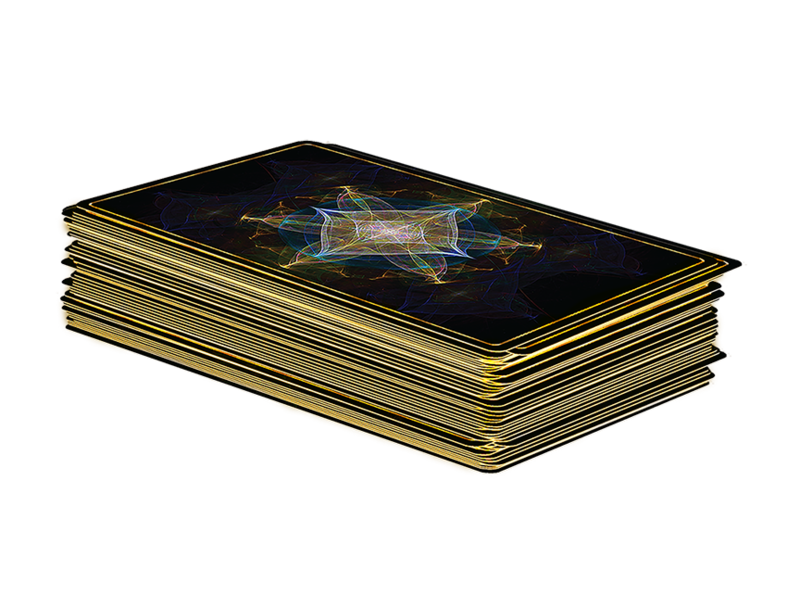 You will also receive Free a stunning high quality print of one of the Oracle Deck Graphics, rendered as an oil painting. Size 20.0" x 12.4." Gold Acknowledgement in the Book. 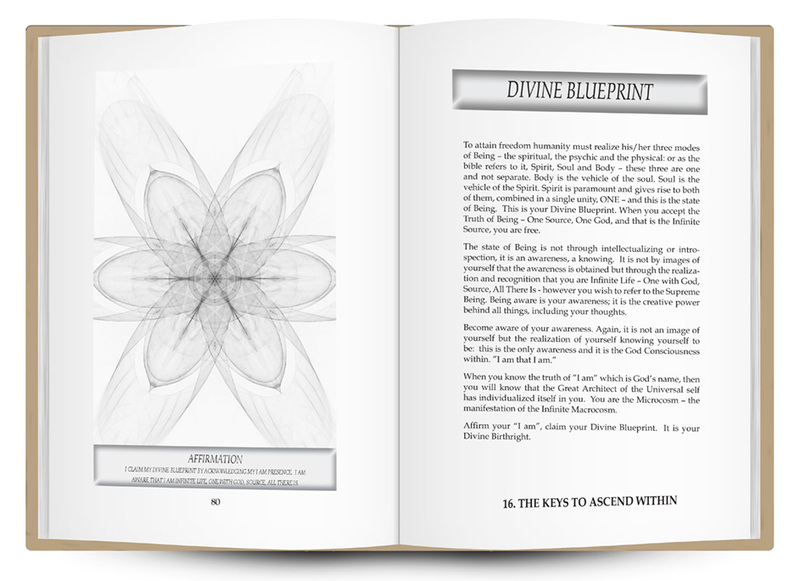 128 pages of Key Inspiring Life-Changing Awarenesses to Each Card. An affirmation statement and corresponding card art blueprint . 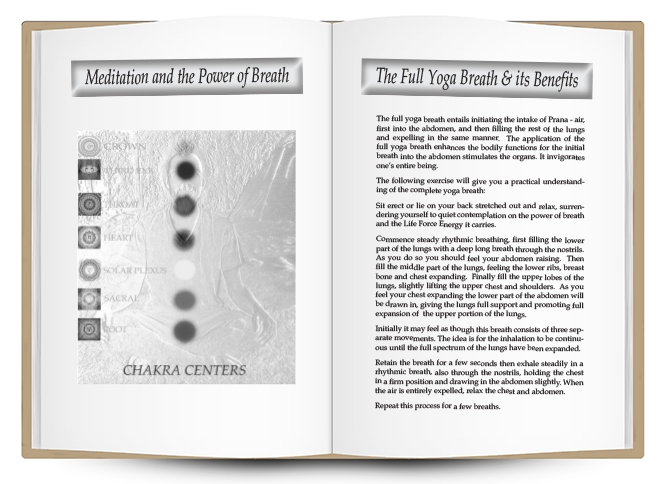 Including Meditation and the Power of Breath practices, and much more. Book Dimensions: 6.75" x 4.25"
I feel it a tremendous honor to be an instrument and conduit for the Splendid and Profound Work of Creator, Source, God. I have been an earnest student for fourteen years applying the principles of the Inner Teachings as taught by the Masters of the Tibetan Himalayas, healing, mentoring and sharing what I know of the truth; and I have experienced profound success knowing that I have been spiritually helped and guided in every respect. I am purely a conduit for the expression of the Universal Divine mind. It is the foundation of the coming golden age when Love and Wisdom will prevail. Divine Metaphysics is choosing a conscious way of life, applying a system in developing self mastery in our daily lives that provides one with the tools to eliminate from our minds, bodies and our circumstances, adverse conditions and replace them with perfect health, happiness and an abundance of all the things we need, in all areas of our lives. When we master the self we become a powerhouse to share with others. 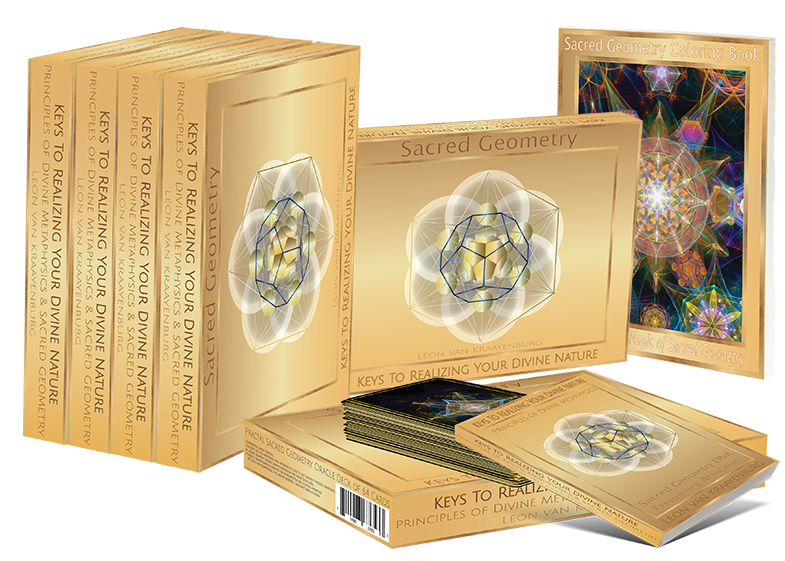 to practice drawing each of the sacred geometry shapes on . 28 pages of Fractal Sacred Geometry Drawings and Sacred Designs to Color. Book Dimensions: 9.00" x 7.00"
Life altering Inspirations to each card evoking awareness of your True Divine Nature. Since first experiencing the visions, my intent has been to share these and the messages they accompany, for through my own account, I know them to be powerful beyond measure. They are healing, activating our DNA, bringing about an awareness of the geometric magnificence of All There Is, aligning our chakras and meridian systems, and releasing patterns that no longer serve us. 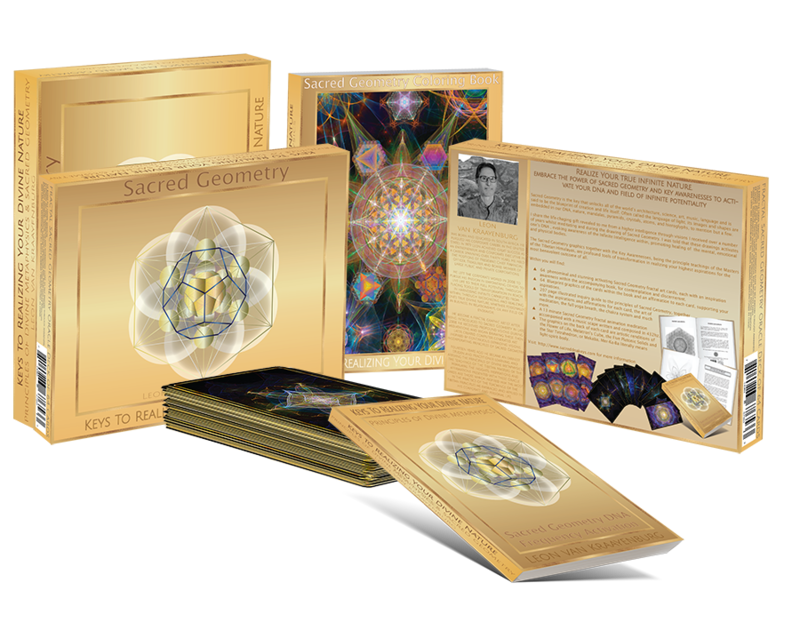 I share these Sacred Geometric art expressions and Inspirations from my heart to your heart. 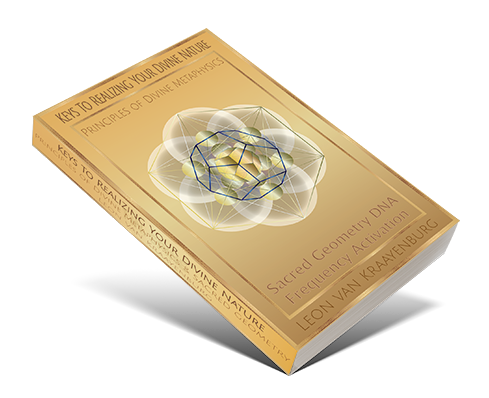 They activate one’s DNA, bridge energy portals, and open gateways to other dimensions, accessing your Divine Innate Awareness to new possibilities of infinite potentiality. 64 Beautiful Sacred Geomerty Fractal Art Cards. 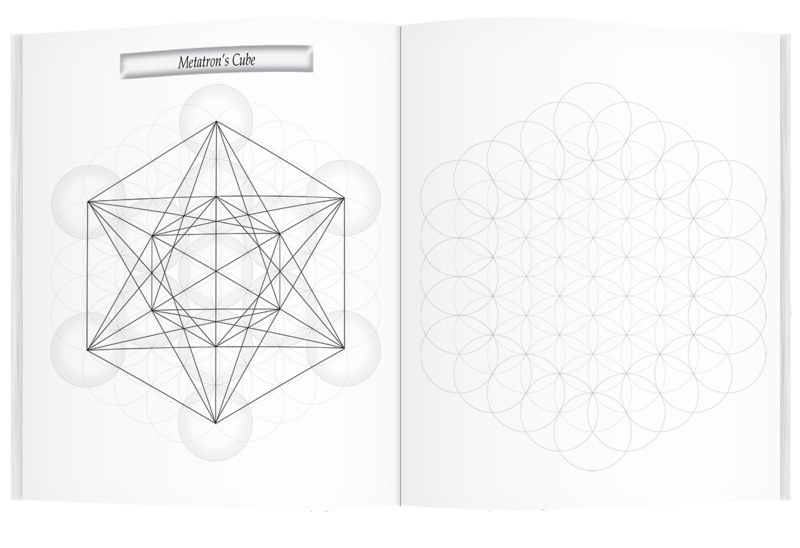 Cards are large at 3.5" x 5.5"
The back of the Oracle Deck cards comprise of eight graphics featuring the Flower of Life, Metatrons Cube, the Five Platonic Solids and the Star Tetrahedron. 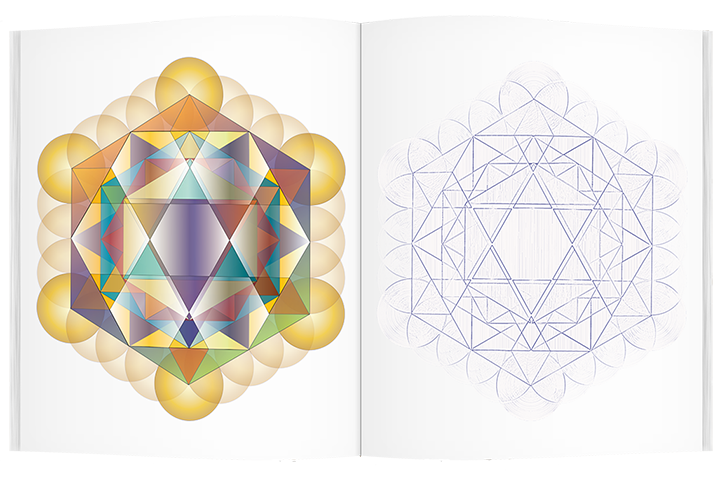 These Sacred Geometric fractal drawings were inspired by many visions I experienced over the years since having delved into Sacred Geometry from 2008. In early 2013 I was guided to the world of fractal art that allowed me to build as many as twenty layers of Sacred Geometric shapes super imposed over each other to yields one drawing. My first Sacred Geometry drawing seemed to magically appear. It radiated profound vibrational energies and tones that were audible to me. I realized then that each color and corresponding shapes in nature carries tones and corresponding vibrations. Each drawing I was told communicates scores of information visually, through many layers of geometric interlaced patterns, thousands of colors, each color accompanied by a Universal corresponding tone, inaudible to the ear by most, that activates awareness of the Universal Life Sound Current, or Shabd that moves in and through one continuously. In grace and gratitude for Joining me. I wish to also express tremendous appreciation to my editor Carolyn Marie Vines for her tireless efforts in helping bring this project to fruition.